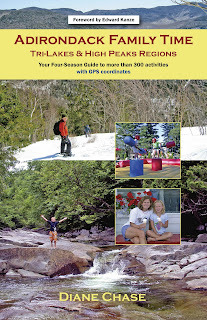 Diane's first guidebook, Adirondack Family Time High Peaks/Tri-Lakes Regions: Your Four-Season Guide to over 300 activities (with GPS coordinates) covering the towns of Lake Placid, Saranac Lake, Tupper Lake, Jay/Upper Jay, Keene/Keene Valley and Wilmington is published by Hungry Bear Publishing. 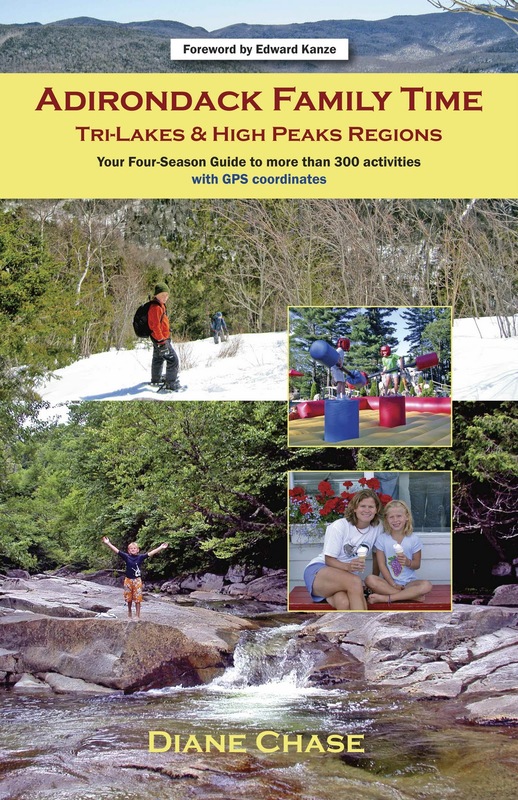 This four-season edition covers 33 easy hikes, 19 swimming holes and beaches, 21 historic venues, free ice skating spots, snowshoe trails, cross-country ski trails and much more. 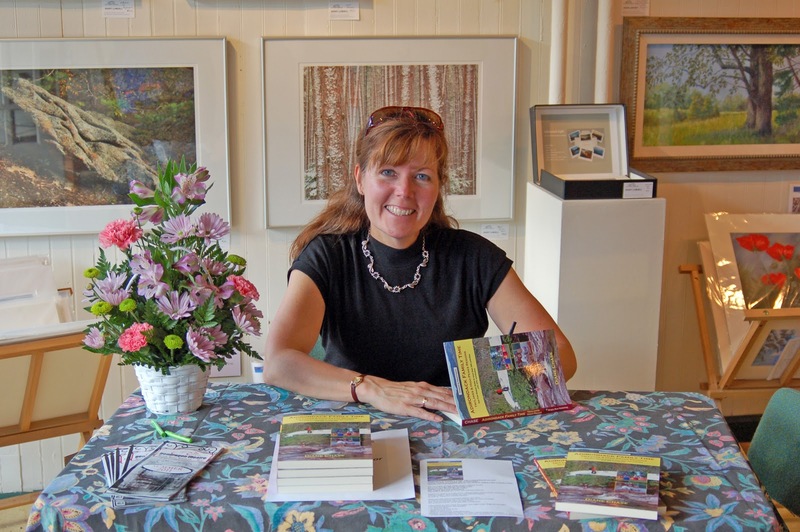 This is the first is a series of four books covering all regions of the Adirondack Park. The next books, Adirondack Family Time from Plattsburgh to Ticonderoga (summer 2012), Adirondack Family Time from Long Lake to Old Forge (fall 2012), Adirondack Family Time from Schroon Lake to Lake George and beyond (2013) will follow the same popular format of the 1st Adirondack Family Time book. Diane has over 25 years of marketing and writing experience ranging from grant writer to news reporter. She has written for newspapers and magazines as well as for marketing and advertising agencies. 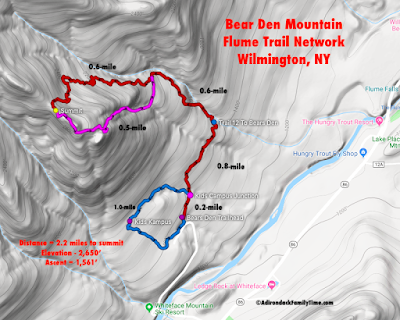 Diane has written a weekly newspaper column called Family Time for over seven years where she continues to explore healthy Adirondack activities for families. She has worked for the NYT Magazine Group, Miller Sports Group and Bonnier Corp w/ Cruising World and Sailing World magazines. 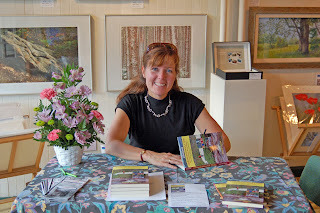 She continues writing, editing and providing marketing solutions for other businesses.